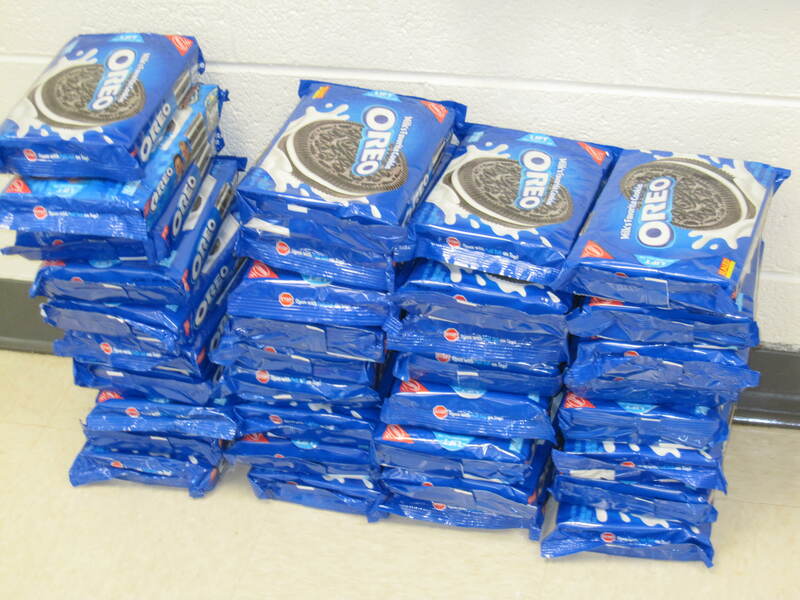 A few weeks ago, students at Oak Grove and Clearbrook went Oreo crazy! They brought in packages of the yummy cookies and tried to stack the tallest towers. But it wasn’t just for fun…it was part of a global project with students all over the world participating! 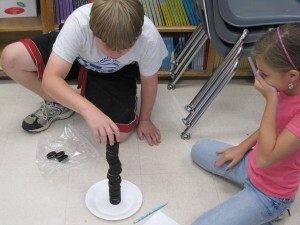 You can learn more about the Oreo Project on Jen Wagner’s website. This was the 12th year of the project, and this time 15,501 students participated from 719 different classes. After stacking oreos, different grade levels participated in different activities with the oreos, from science to math to writing. Many classes created Excel Spreadsheets showing the average cookie stack, or the mode, median, mean, and range of the stacks. They even used excel formulas for their calculations! A few examples of their spreadsheets are shown below!